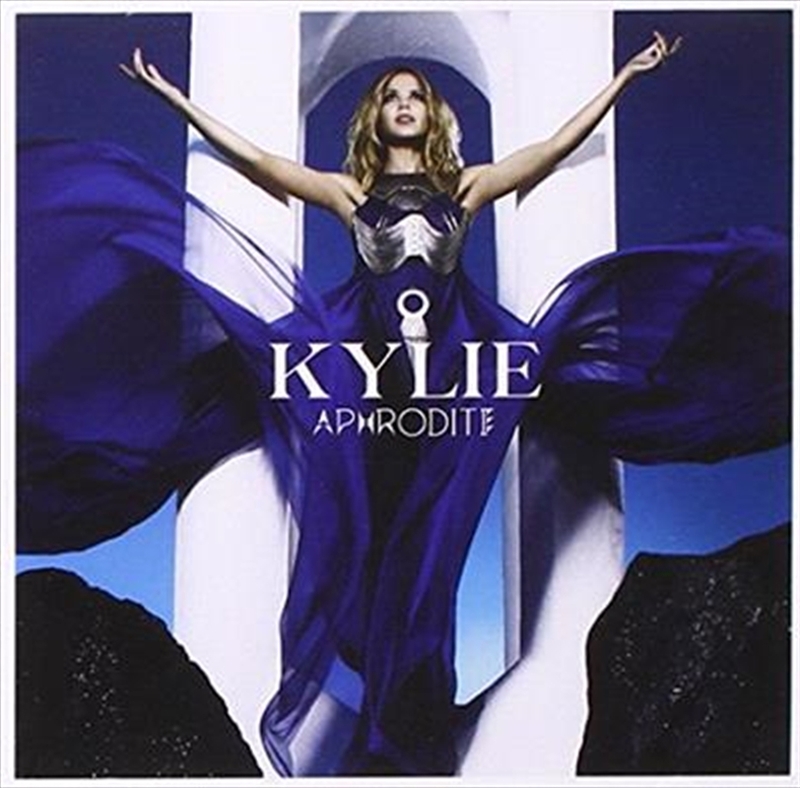 It's been almost 3 years since we last heard from her but the reigning princess of pop Kylie Minogue is back with her 11th studio album - "Aphrodite". The album sees her celebrate her dance-floor roots and features Stuart Price as executive producer. The list of songwriters includes Kylie herself, Stuart Price, Calvin Harris, Jake Shears of The Scissor Sisters, Nerina Pallot and Keane's Tim Rice-Oxley!